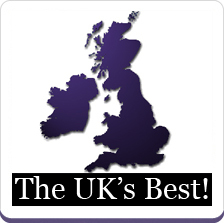 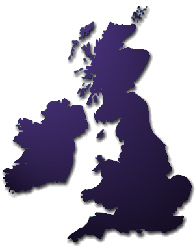 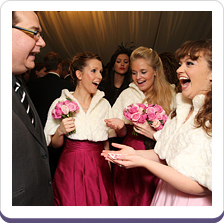 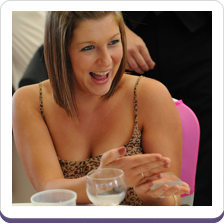 Magicians in Buckinghamshire for weddings, parties and events. 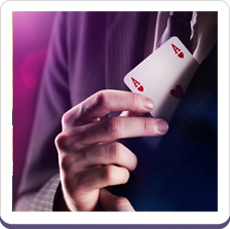 If you are looking for a Magician in the Buckinghamshire area - look no further! 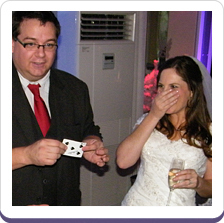 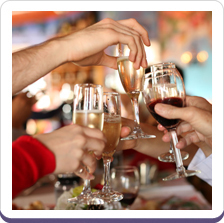 Magical Memories specialise in providing Close-up Magicians, Table Magicians and Mix and Mingle / Walkaround Magicians in the Buckinghamshire area. 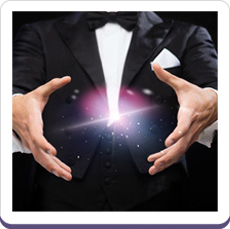 If you would like to find out what Magical Memories Magicians can do for your Buckinghamshire party, simply get in touch for a free no obligation quote and more details on the Magicians available in your area.